What does 750 on my nib mean? Last week, we answered this question with regards to 585 on a nib, so this makes sense to follow with! This is the gold content of your nib – it is 75.0 % gold, which translates to 18 karat gold. 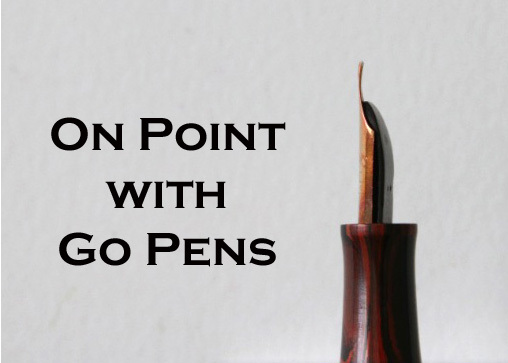 An 18 karat gold nib is not “pure” gold, which would be 24 karats, and too soft for a nib. This entry was posted in Vintage Pens and tagged Fountain Pens, Nibs, On Points, Q&A. Bookmark the permalink. Follow any comments here with the RSS feed for this post. Post a comment or leave a trackback: Trackback URL.